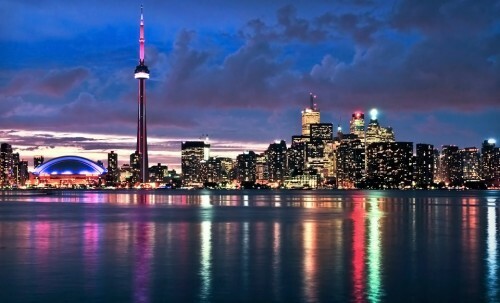 Cheap combined flights to Toronto and New York for €405! British Airways in cooperation with KLM and other airlines now offer cheap flights to USA and Canada. 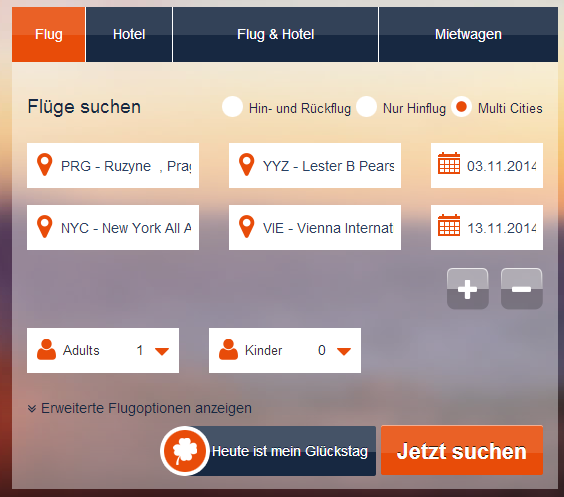 Multicity tickets Prague – Toronto / New York – Vienna are available for only €405! You can also fly from Warsaw for even slightly cheaper price! Travel dates are from November 2013 until March 2015 with maximum 90 days stay. Megabus operates direct buses between Toronto and New York. Book via AirFastTickets.de for the best price. Toronto is rather expensive town. You can get cheapest hostels from approx €20 per night. Use our search engine to compare all the accommodation options online at once.